A little over a week ago, select owners of the Moto X Pure Edition received their first invite to a soak test of a new software update. Motorola didn’t let on to what the update was at the time, but it wasn’t a stretch to think that it could be an early build of Android 6.0 Marshmallow, since it has just been announced. Yesterday, to give some clarification on the subject, Motorola’s David Schuster took to his G+ page. According to Schuster, they have indeed started to push Android 6.0 to the Moto X Pure, but only as a “small TestDrive.” In other words, this isn’t a big soak test, it’s a test with a really select group of Moto X Pure owners. Schuster also said that small tests like these will be conducted over the next couple of weeks to see if the build is good enough to push out to a full soak group. 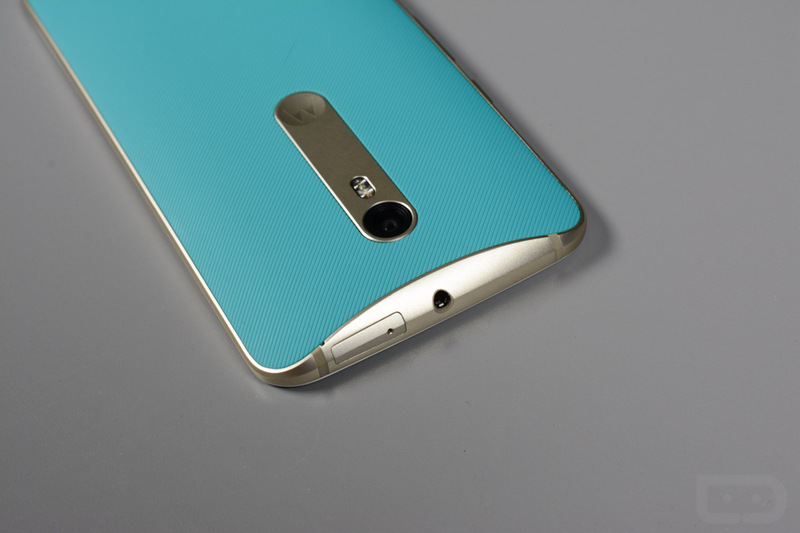 There have been a couple reports of a Marshmallow “soak test” that has started for Moto X 2015 Pure Edition. Just want to make it clear that we have NOT started a formal “soak test”. We have started a small TestDrive for the Marshmallow upgrade on Moto X 2015 Pure Edition. We will be conducting these tests for the next couple of weeks. Pending the feedback during this test cycle will determine the timing of a full soak test. Curious, anyone actually a part of this small group? If so, how’s Marshmallow running on your MXPE?